Pocket is a part of Mozilla Firefox. It is used for saving articles, videos or web pages with a single click on the button that appears beside the three dots on the address bar. If it is not in use, there’s a possibility that you can remove or disable it. When you need for the same, enable the button and act accordingly. In this guide, I’ve explained the simple ways of how to remove pocket from Firefox. In the later section of the post, you can find the information on the methods of how to disable pocket Firefox and enable it whenever required. How To Remove Pocket From Firefox? Pocket button appears on the Firefox address bar whenever a page or video can be saved. So, you have to open a site before removing the same. That’s it. Now, you won’t see the button. How To Bring Pocket Button Back To The Address Bar? Now, you can see pocket button beside the three dots. If you have a Firefox account, you can save articles, videos and pages to see them later on your devices. The best thing is- it also works offline to make your task more comfortable. 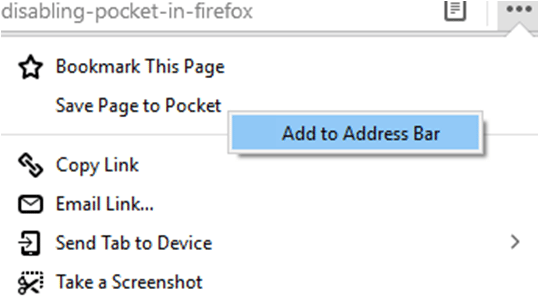 How To Disable Pocket From The Mozilla Firefox? You can see a list of files on the browsing page. The file type with pocket will get displayed on the top. This will disable pocket and you can see its Value gets changed to ‘false’. Now, you can’t find the pocket button on the address bar. It will also remove pocket Firefox from Library menu. If you want to enable it, you have to double-click again. Once done, you can see the Value gets changed to ‘true’. It means pocket is now enabled and the button will appear. 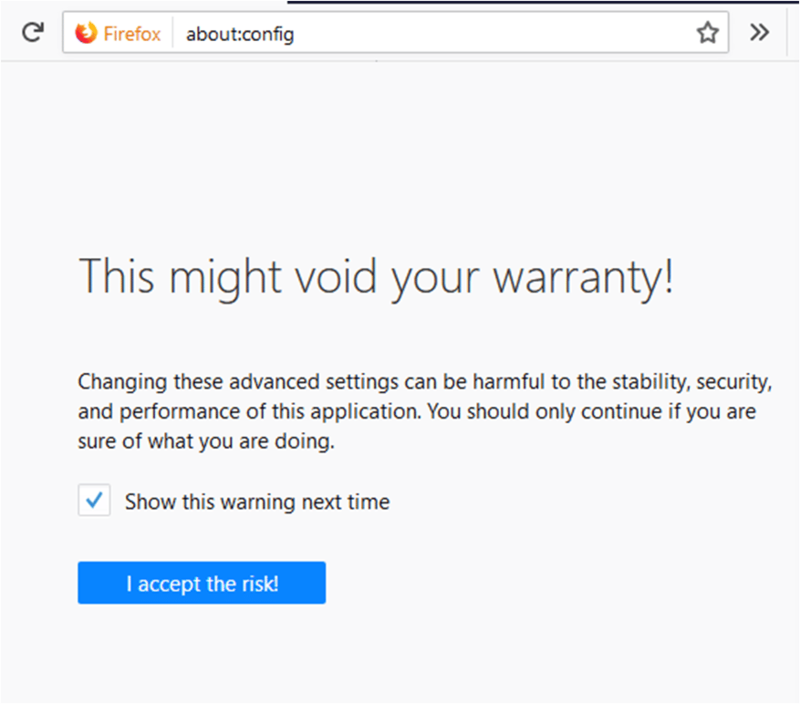 Mozilla has introduced a lot of helpful features in its web browser. It depends on your requirement how you are going to enjoy its services. Hope this information on how to remove pocket from Firefox has solved your queries! If you need more, you are free to comment on the below box. To keep this page safe and secure, you can use your pocket button and store it.